In August 2018, Oxford Properties Group received the National Air Filtration Association (NAFA) Clean Air Award, after being nominated by Dafco. The Clean Air Award annually recognizes leadership excellence in air filtration. This prestigious award is presented to building owners and managers who take steps to significantly improve their indoor air quality by increasing the level or efficiency of their HVAC air filtration systems. The building operators are also required to submit detailed maintenance logs and continuous improvements. Oxford Properties is a long-time Dafco partner and currently uses our air filters for HVAC and Ecology Units to make the air cleaner. “We value our partnership with Oxford Properties at Yorkdale Mall and will continue to improve our services through innovative products” said Laurie Green, Dafco account manager. 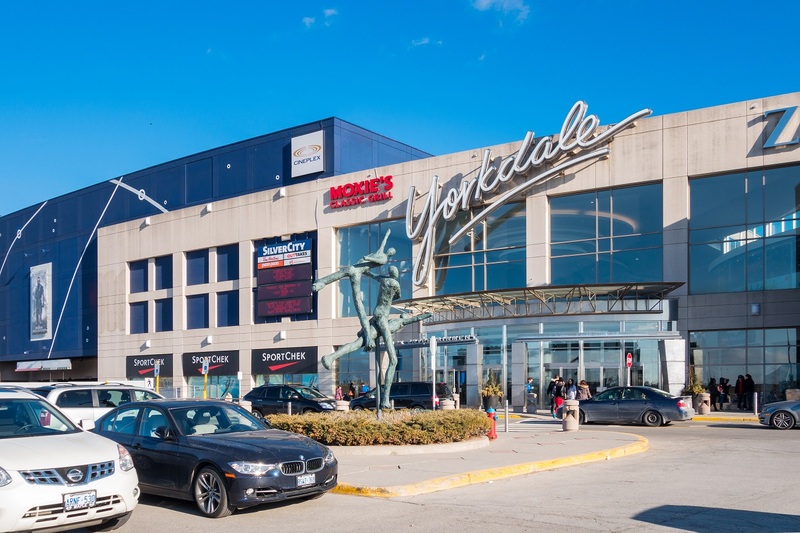 Yorkdale Mall, the Oxford property specifically recognized by Dafco, was built in 1964 and has 22 million visitors each year. Oxford’s 180 employees participate in on-going BAS and preventative maintenance training. In addition to the meeting NAFA criteria checklist, Oxford exhibits a commitment to indoor air quality, reduce energy consumption, and community impact programs. Dafco is dedicated to making the world safer, healthier and more productive by partnering with customers to improve the quality of indoor air. For more information visit www.dafcofiltrationgroup.com.